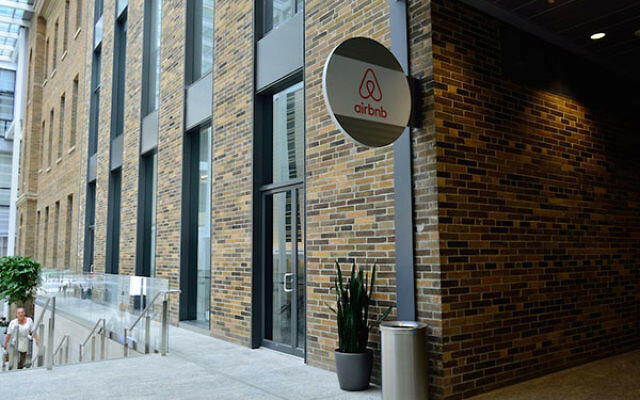 (JTA) – Following complaints of discrimination against blacks, Israelis, Palestinians and other groups on Airbnb, the short-term rental website introduced a non-discrimination clause for hosts. The “community commitment” introduced by the $25-billion website Thursday will come into effect in November. “Bias and discrimination have no place on Airbnb, and we have zero tolerance for them,” Brian Chesky, Airbnb’s chief executive, said about the release Thursday of a 32-page document outlining how his firm will fight these phenomena. The move by Airbnb follows the publication last year of a damning Harvard University study, and, according to the New York Times, a rash of firsthand accounts of discrimination from Airbnb guests and a lawsuit. The study concluded it was harder for guests with African-American-sounding names to rent rooms through the site. 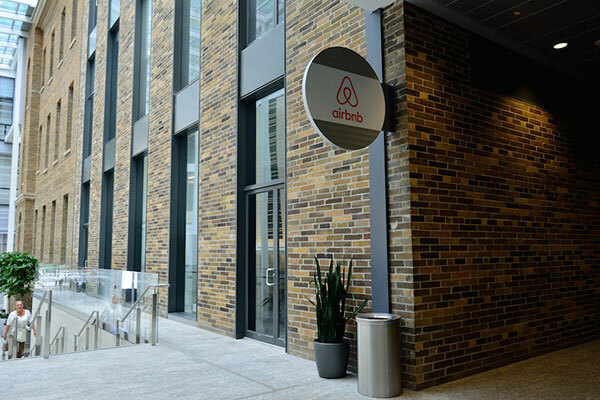 In May, an African-American Airbnb user filed a suit against the company, seeking class-action status, saying he had been denied a place to stay because of his race. In parallel, reports of discrimination against Israelis also surfaced, including of political bias. In March, an Israeli man said an Airbnb host refused to rent him a London apartment because, the host said, Israelis don’t respect “basic human rights.” In 2014, a Dutch hotelier cancelled the holiday reservation – made through a tour agency and not through Airbnb — of an Israeli family as payback for Israel’s actions against Hamas in Gaza. In January, an experiment conducted by the left-leaning online publication +972 indicated that renters with Arab-sounding names would have difficulty finding accommodation with Airbnb hosts from Israeli settlements in the West Bank. Founded in 2008, Airbnb, which is based in San Francisco, has spread to more than 34,000 cities and 191 countries, where people increasingly use the service as a replacement for hotels. The continued expansion of the privately held start-up depends partly on the idea that Airbnb can be a global company, providing a broad range of people with places to stay when they travel. The company also said that it would try to reduce the prominence of user photographs, which indicate race and gender, and that it would accelerate the use of instant bookings, which lets renters book places immediately without host approval. But a critic of Airbnb’s belated action on discrimination – Chesky said in a statement Thursday that he was “sorry” for how his firm has “been slow to address these problems” — told the Times she doubted the document’s efficacy because it specifies no sanctions for violators of the firm’s non-discrimination policy. “The company isn’t saying that it will consistently ban hosts for discrimination, so it’s unclear whether this policy will be enough to deter bad behavior,” said Jamila Jefferson-Jones, an associate professor of law at the University of Missouri, Kansas City.